For many, the issue of flood insurance has created almost as much havoc as a flood itself. Issues such as mis-priced actuarial rates and extraordinary premium increases have resulted in unintended consequences such as property sales that do not close, a lack of affordability and decreased property values. The National Association of REALTORS® has been advocating a “fix” to the Biggert-Waters Act that was intended fix the gap in cost to an insurance program that is needed, yet is admittedly an expensive cost to the taxpayers. Having stated that, the perception in some recent media that this bails out the “beach-front mansion owners” and vacation villas isn’t exactly the full story. (WSJ, 2/26/14) It may be the case that these properties will have better premiums and maybe that is a different “fix” that should have more analysis. But the bigger problem is for people that live in modestly-priced homes in areas that are not “beach-front” that are getting hit with staggering increases, or the homeowners who want to sell properties that are virtually unsellable because of the unaffordability of flood insurance premiums. If you have an example that you would like to share with NAR, please email me at sgorrell@iar.org. Many times NAR is looking for real life examples to share with regulators and members of Congress. While the Senate bill that passed last year was a good start to the reform of the new law, the current House bill that is set to go to the floor for a vote next week is a much better fix. NAR has reached out to members of Congress to pass this bill. We have 14 members of Congress in Illinois that have signed on as co-sponsors, and others have stated they will vote for the bill when it comes to the floor. 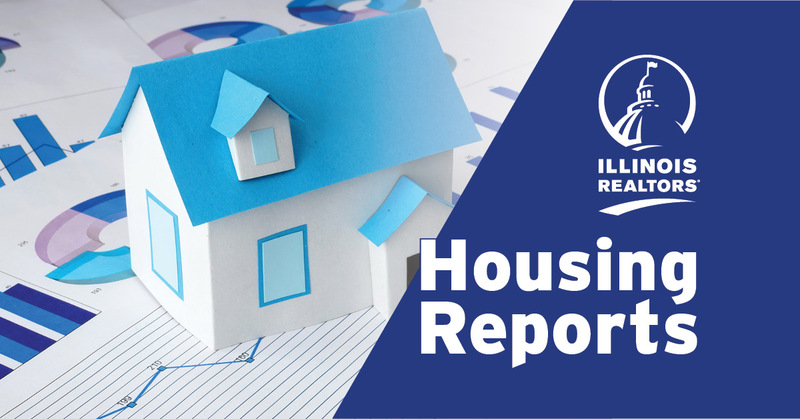 For more information and up to date reviews click here to go to the NAR website that gives you access to a letter to Congress and comparison matrix between the House and Senate version of the proposal.